It’s almost back to school time for college students and whether this is your first time away from home or you are already a pro, you want to be prepared with as much knowledge as possible to live safely on your own. First Eye Care West Plano, your local Dry Eye Treatment in Plano, Texas. We are conveniently located at, 3405 Midway Road, Suite 421, and service Westover Estates & Parkside Ridge. Contact us for Eye Care Services. This knowledge includes eye and vision safety, as failing to take care of your eyes today could cause damage to your eyes and vision now and in the future. If you are in front of a computer screen for Prolonged hours not uncommon among college students, this may result in a disorder known as CVS or Computer Vision Syndrome. 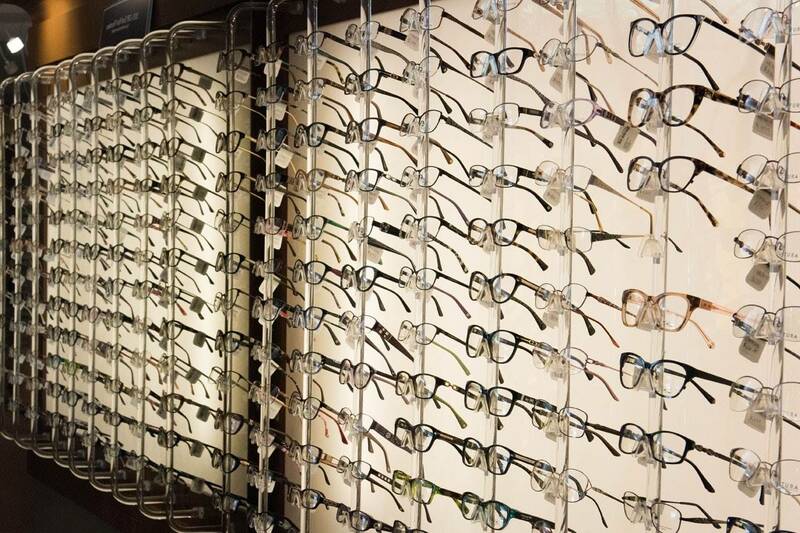 Call First Eye Care West Plano on 972-801-2727 in Plano, Texas to schedule an eye exam with our optometrist.